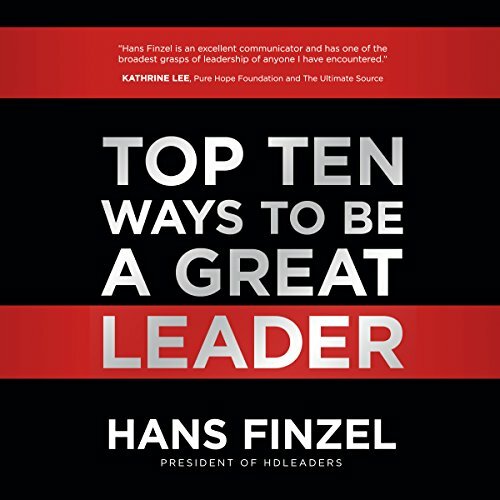 Showing results by narrator "Hans Finzel"
Dr. Hans Finzel knows from personal experience the key success factors in every effective leader's journey. 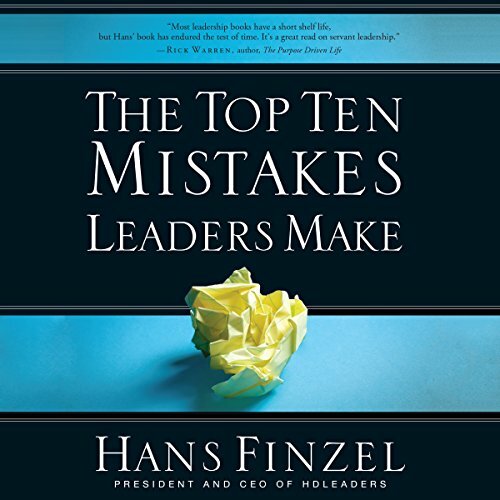 This is the sequel to his popular book, The Top Ten Mistakes Leaders Make. That book is about what to avoid. This is about what to master. In this book, he outlines the 10 essential traits and skills every new leader should master. Dazzlingly Inspiring and Chock-full of Great Wisdom! Although leadership is the hot topic on conference agendas and book tours, most people who find themselves in positions of leadership have little or no training for the role. They simply continue to make the same old mistakes. With additional and newly updated material, this leadership classic reveals the most common errors that leaders consistently make - regardless of training or age - and the way to stop these bad habits from undermining their positive talents and accomplishments. indispensable reading for all leaders. 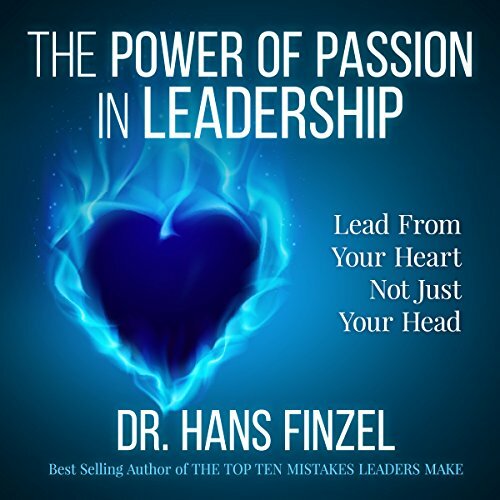 In this short new passion-packed audiobook by Dr. Hans Finzel you will learn what it means to work in your "passion zone." Hans explains, from his own journey, how to find your passion zone and what action steps to take if you are far from that place of fulfillment. Specifically you will learn about how to match up your profile and wiring to just the right assignment.